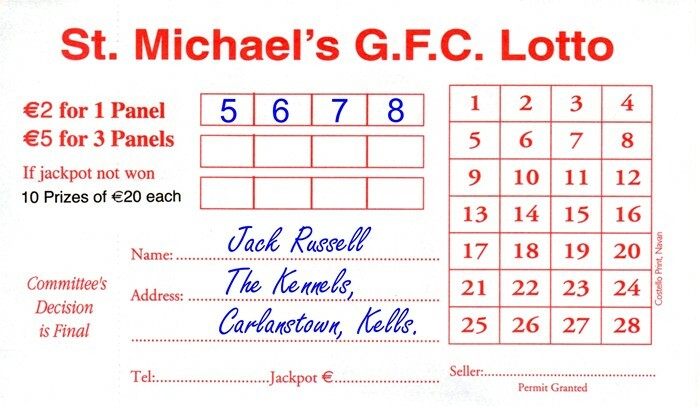 The St. Michaels GFC Lotto draw which is run on a weekly basis plays a huge part in our clubs fundraising efforts, it is simply our main bread winner. Our licence allows us to have a Jackpot limit of €20,000, however it has never reached that amount or even half that amount as our jackpot is won on average three times per year which is good news for all you punters out there but not for the club. To play the St. Michaels Club Lotto, just purchase your ticket, select four numbers between 1 and 28, it’s as simple as that. If anybody matches the four numbers drawn on the night he or she wins/shares the jackpot. If the Jackpot is not won there will be 10 “Lucky Dip” winners who will each receive a prize of €20. Tickets are modestly priced at €2 per line of 4 numbers or 3 lines for €5. There are additional prizes in the form of food / wine vouchers in the weeks leading up to Christmas. Tickets are available from any committee member, from local outlets and online on this website where you can also enter your lines of numbers for up to a year in one go when registered online, you can also enter your lines for up to a year offline by speaking to one of our committee members who will set it up for you……so you need never miss a St. Michaels Lotto draw again! The very best of luck to ye all. 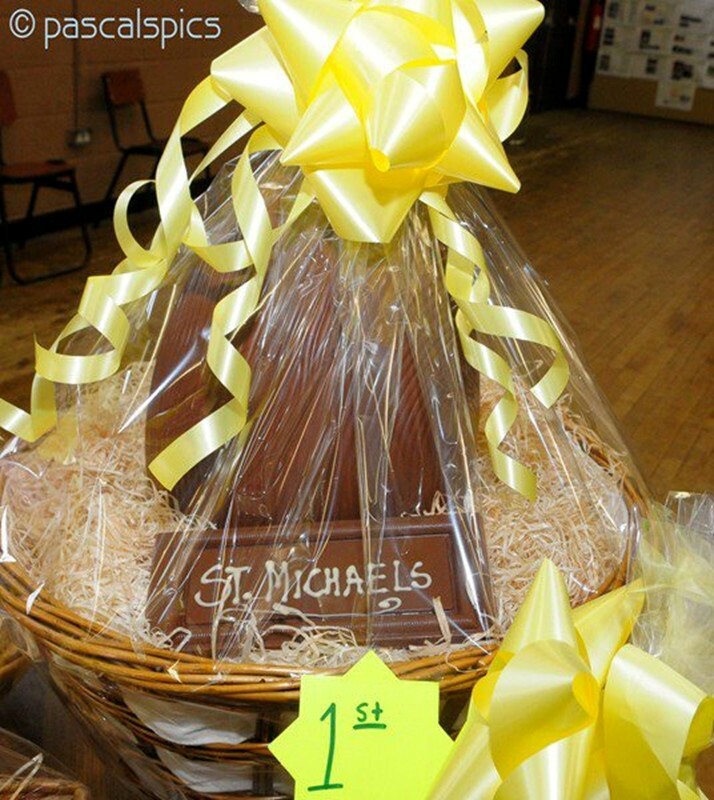 Our Ladies section of the club run an annual Easter Raffle to help offset the cost of their registration fees to the LGFA ( Ladies Gaelic Football Association ) and it has proved to be very successful. Cards with lines are distributed to all players which have all to be returned before the draw in our clubhouse on Easter Saturday. There are normally up to 10 large Easter Eggs on offer, so keep and eye out for our next draw. 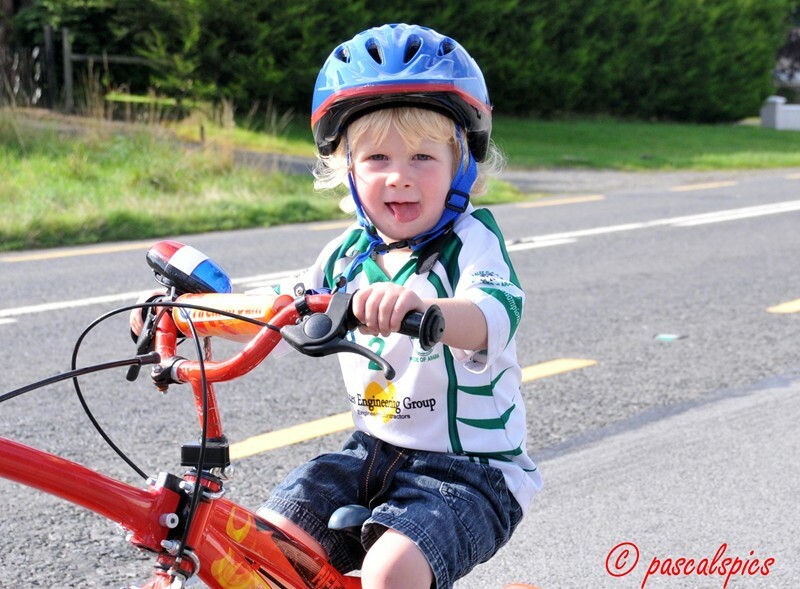 Our Underage Committee run an annual Sponsored Cycle to help with the everyday running of our underage setup from Nursery to Minor level. 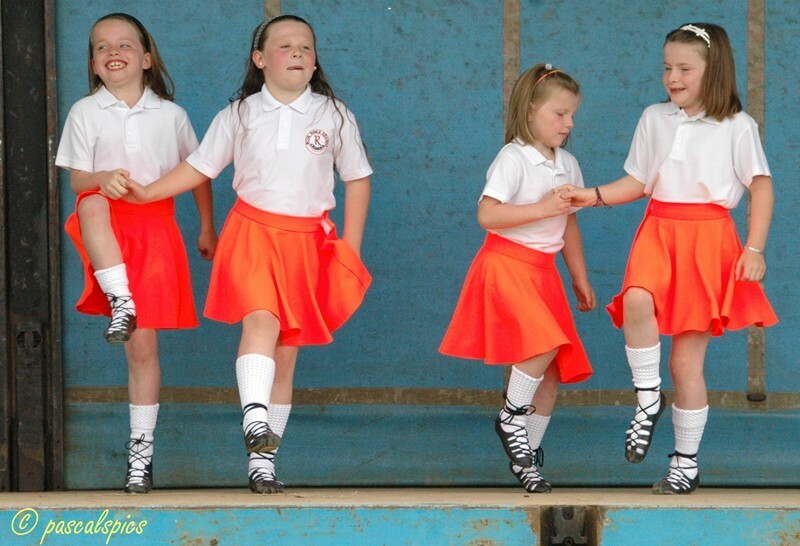 This event usually takes place in April or immediately after the National Schools close for their summer holidays. As this is an outdoor event, its weather dependent and can be deferred at short notice. This event is not a race but is intended to be a family day out where parents and children come together for a leisurely cycle on the quietest roads in the parish with a refreshment stop-off midway on the route. It is well marshaled both in front and behind the cyclists and all cyclists are fitted out in proper safety gear. We thank all those involved with the successful running of this event. 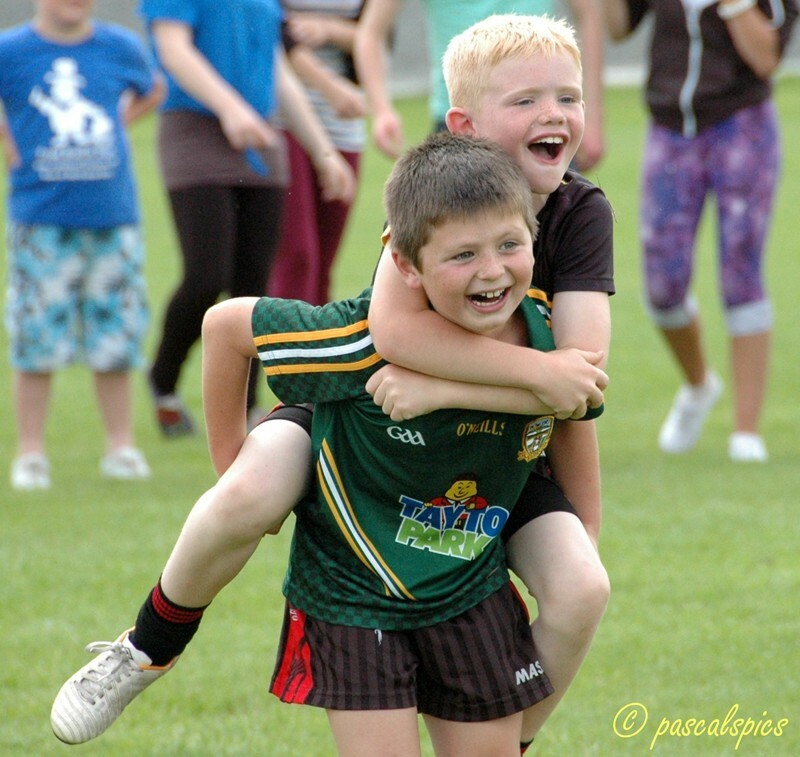 In 2011 the club resurrected the annual August Bank Holiday Sports Weekend after it fell off the radar many years earlier due to lack of interest from within the club and this is a traditional weekend for festivals in the majority of parishes. In 2013 for example we started the weekend off the weekend on the Saturday with a duck race on the Borora River followed by a BBQ which was a great success. 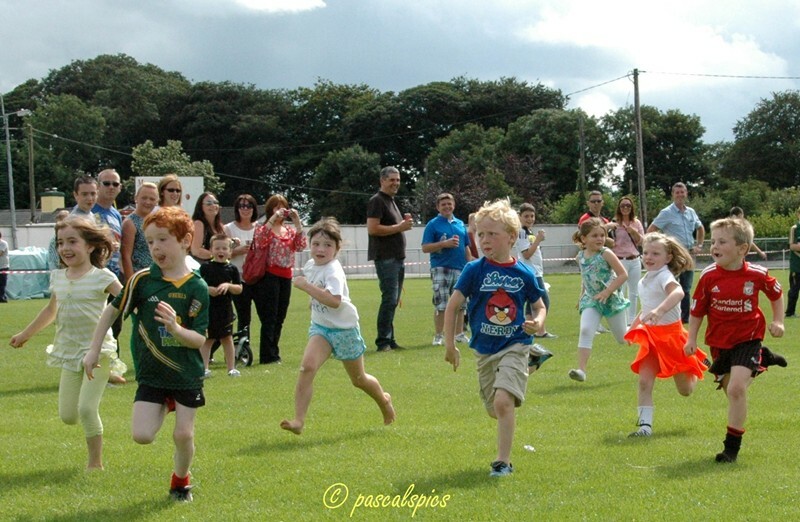 The Sunday consisted of a sports day on our pitch which included under 8’s and 10’s football matches, athletics, Irish dancing displays, Tug-O-War competitions, obstacle course, ducking chair, BBQ, music and dancing and other different novelty events like mother and father races, sack races, pillow fighting etc, all a great family days outing. We finished off the weekend with a car treasure hunt on the Monday evening, so you could safely say everyone was catered for. 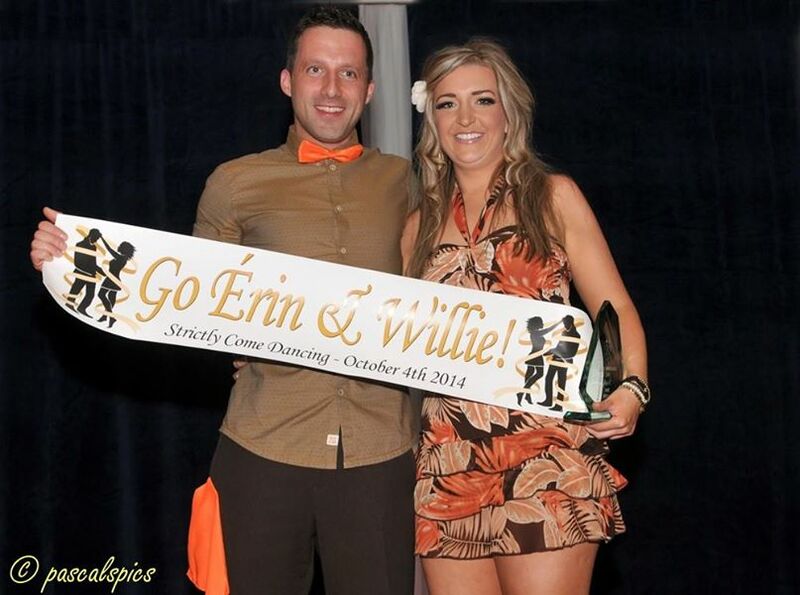 During 2014 the Strictly Come Dancing competitors were running their own fundraising events so we decided that the people of the parish were having their fair share of sporting activity and we didn’t want to step on anyone’s corns so we decided not to run the August Sports weekend, unfortunately the sports weekend was overlooked in 2015 for no good reason other than lack of enthusiasm from the committee. Hopefully this will be remedied in 2016 and the August Sports Weekend will be back on our calendar of events. 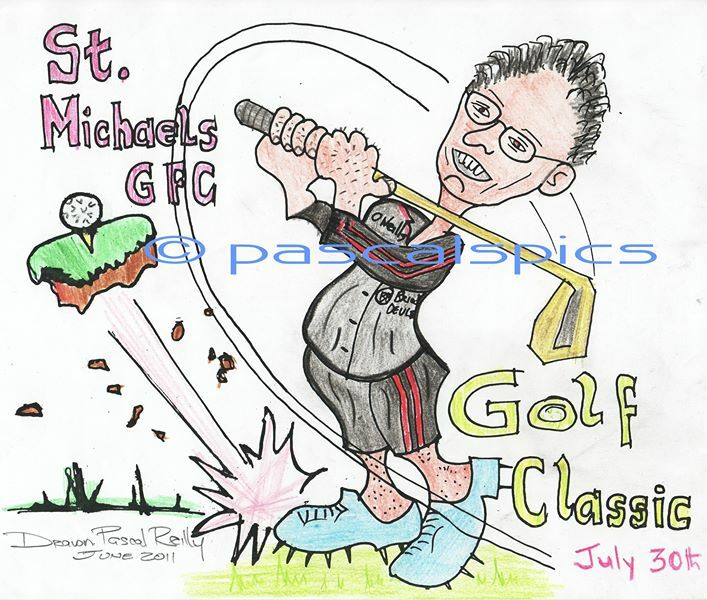 Our annual Golf Classic normally takes place in September / October. It is organised by the golfing fraternity from within our club who source a golf club who have a suitable day available and they then set about the hard task of obtaining sponsorship for tee boxes etc. Again this is meant to be a day of leisure with like minded friends on a golf course and a well earned day away from football. Again thanks to those club members for running this event. As soon as the All Ireland football semi-finals are over in August we distribute our All Ireland Ticket Raffle tickets among our committee and members. 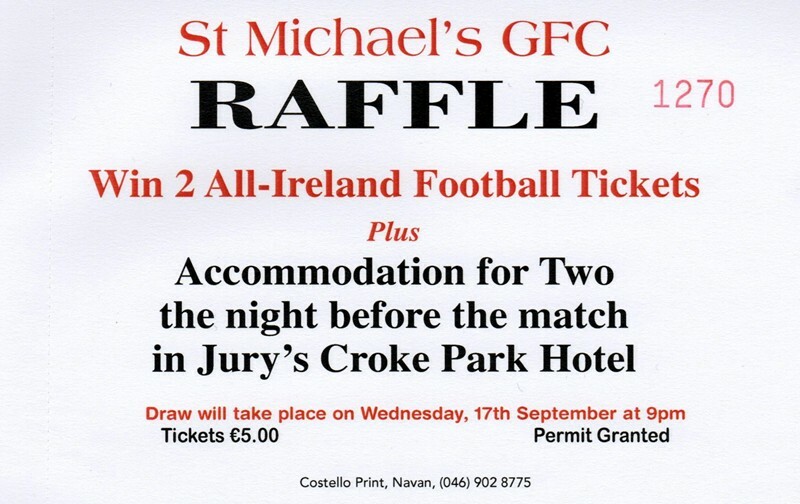 The lucky raffle winner will receive two All Ireland football tickets plus overnight stay in a Dublin Hotel close to Croke Park on the eve of the final and the ticket costs just a fiver, yes €5. This has proved to be a very successful draw for our club, however it’s like every draw, you only get back what you put in and you have to push committee members to make the sales. Thanks to those committee members who organize and run this draw. Croke Park run an annual GAA National Club Draw which has 15 fantastic prizes which are all supplied by Croke Park. The purpose of the draw is to raise funds for the promotion of the GAA at club level and the club retains the proceeds of all tickets sold by the club, so again its a case of getting back what you put in and this draw has proved very successful for our club since its inception. This was by far the most successful and largest fundraising event ever run by our club. 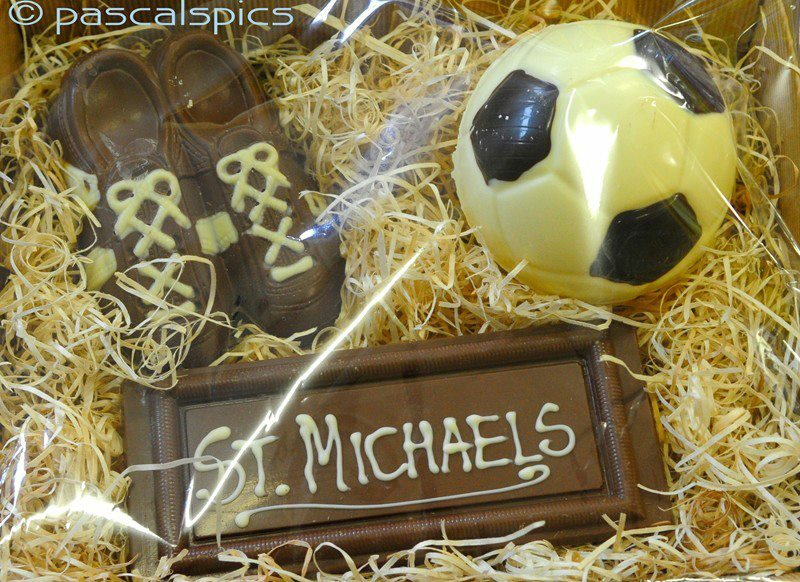 It all began at our monthly committee meeting on the 6th March 2014 when it was suggested that we run with this fundraiser as it was proving very popular with other clubs. We all agreed and it was suggested that we should invite the local Carlanstown Kilbeg Community Development ( CKCD ) group to join us it running it on a 50/50 basis. Chairman Pete’s Cassidy tasked Pascal Reilly to invite CKCD on board and Helena Doyle to source out and book a hotel. A joint committee was formed which was chaired by Helena Doyle and a lot of hard work, energy and fund raising went in before the event took place in the Knightsbrook Hotel on Saturday October 4th 2014. A capacity crowd of over 1,000 people attended the event on the night which was compèred by the excellent Dudley Farrell and Helena Doyle. 20 “volunteers” put their names in the hat initially and they were Mary Smith, Lillian Colgan, Patricia Reilly, Shirley Purfield, Louise Sharkey, Genevieve, Dolan, Claire Cassidy, Marita Dunne, Alicia Curtis, Mary Carroll, Cliona McGivern, Dionne McGivern, Erin McGrane, Anna Naessens, Niamh McCormack, Marita Rogers, Florence Farrelly, Lorraine Smith, Jenny Lynch, Elysha Kelly, James Meehan, Christy Regan, Martin O’Connell, Eoin Farrelly, Fionn Geraghty, Philip Moran Jnr, Gerry Kealy, Ollie Reilly, Pedro Ivo Nobre, William Fitzsimons, Philip Moran Sen, Jimmy Gaffney, Bernard McPhillips, David Lynch, Tony Walsh, Thomas McQuaid, Ronan Cassidy, Stephen Lynch, Patrick Flood & Patrick Farrelly, unfortunately Claire Cassidy had to step down in the early stages due to a family bereavement and her place was filled by Mandy Shipp. The task of converting the two left feet of all the above Michael Flatley wannabe’s was handed to Brian Redmond of Spin Dance and Fitness Ltd, and what a job he did over an 8 week period. We thank all our dancers, Brian Redmond, Dudley and Helena, the Knightsbrook Hotel, all our programme sponsors, our main event sponsors PETER MARK and everyone who supported all the fundraising events that the contestants ran all year and we thank all that turned up on the night to support the event. Congratulations to couple no 13 Erin McGrane and William Fitzsimons who were crowned the winners, who said no 13 was unlucky ? In 2011 the club searched for ideas on raising much needed cash for the everyday running of the club and after much debate it was decided to go with the SCRAP SATURDAY idea which many clubs and voluntary organizations had already ran successfully as the price of scrap metal was at an all time high at that particular time. 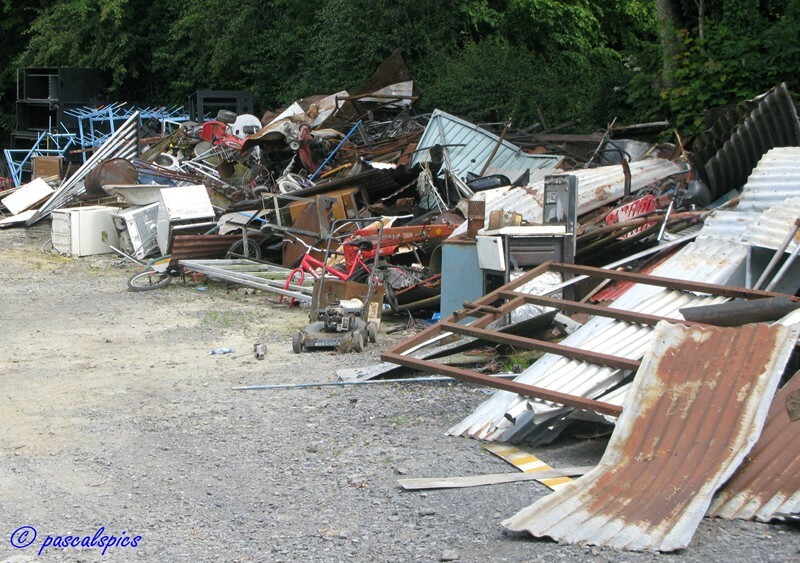 Through local advertising everyone in the parish was asked to clean up their back yards and gardens of scrap metal and stock pile it at a convenient location on their site for collection by club members usually on Saturdays. Local man and club member Barney Lynch kindly gave the club the use of his yard to stock pile the scrap metal until such time as we had enough collected to make it worthwhile to sell it on to a merchant, and after many months of collecting we eventually cleaned up the entire parish of scrap and sold it on for a fantastic sum. We thank Barney Lynch for the use of his yard, anyone who provided transport and all those who helped out in sourcing and collecting the metal. 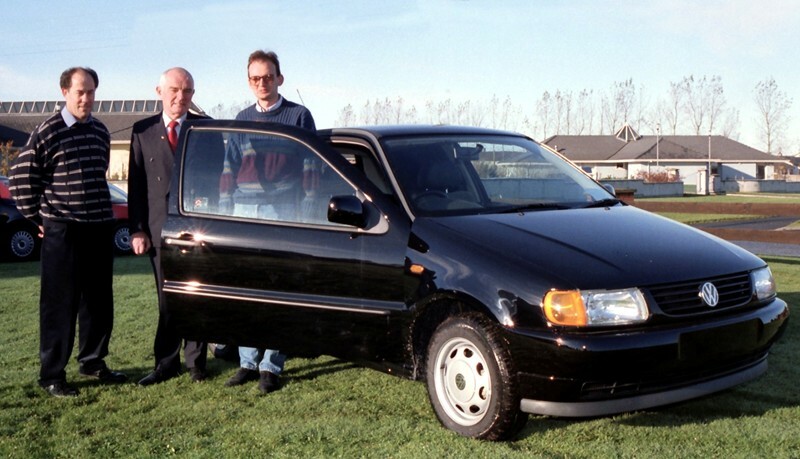 Our club held two car draws, our first draw was in the late 1980’s and our last car draw was launched on January 12th 1999, information on both draws is proving difficult to get, however our first car draw prize was won by our parish priest here in Kilbeg at the time Fr. Paddy Adams, a very humble and modest man and needless to say everyone was delighted for him. 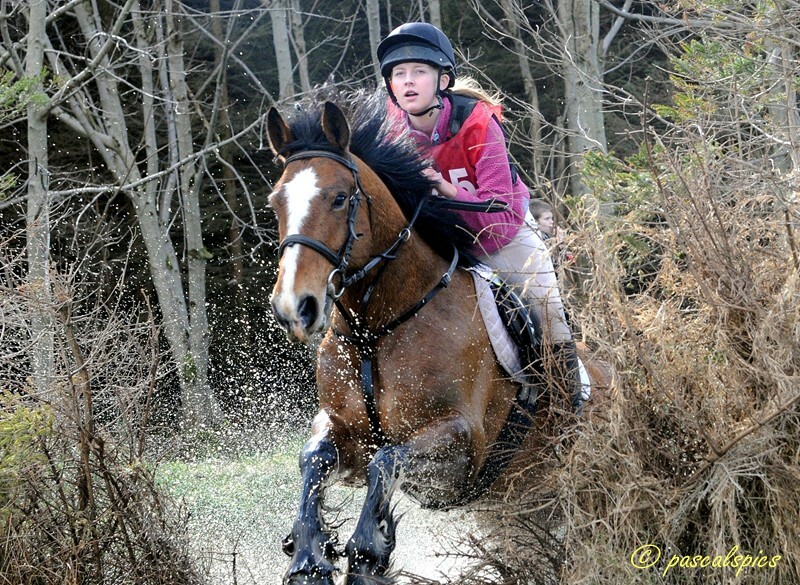 We ran Hunter Trials on the excellently laid out course that is Carlanstown Cross Country Course on the second Sunday in October for 3 years. We had to give it a miss in 2014 because of the workload associated with Strictly Come Dancing and had informed the course owner Brendan Ryan to reserve our usual date for 2015, however due to the exorbitant cost of insurance for the event which we were told was due to the high risk involved with horses and events involving horses, so we decided not to run with the event because when all things were considered….. insurance costs, weather, etc there was a very high risk of the club losing money on the day. The three years of running the event was very successful even though it involved a lot of manpower on the day and being a football club with plenty of members we managed to pin down the workers and we thank them for their co-operation. We also thank the course owner and designer Brendan Ryan for all his help.